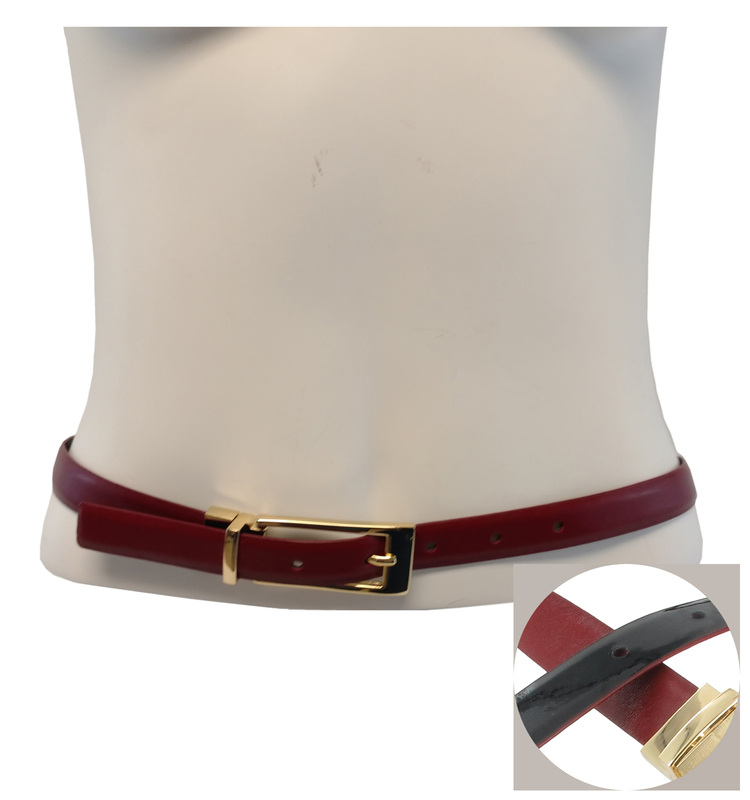 This skinny women's belt is truly versatile. Its innovative clasp makes it reversible: deep red muted leather on one side for a classic look, or just pull and twist the clasp to wear the opposite side - black patent leather - for a more playful look. It's like two belts in one! 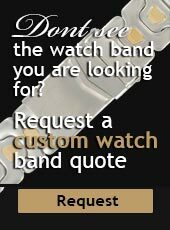 Adjustable to be worn at 26"- 30"